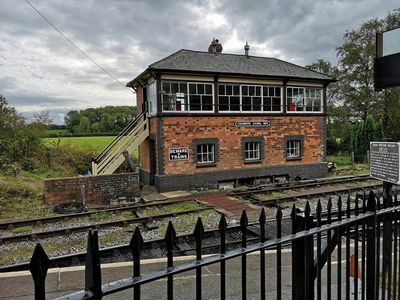 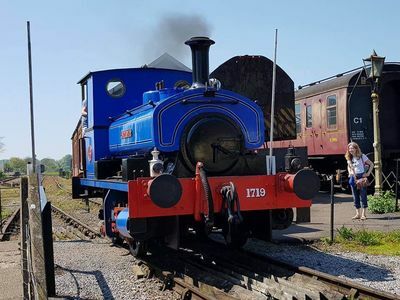 Drive a locomotive for just £10! 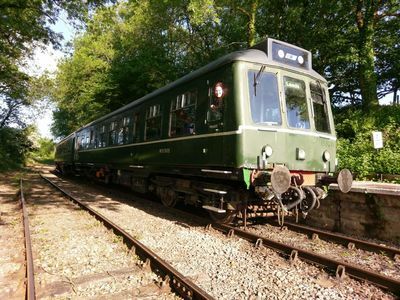 Come and enjoy a full running day with our Heritage Diesel Multiple Unit. 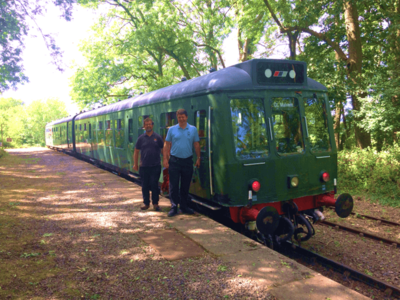 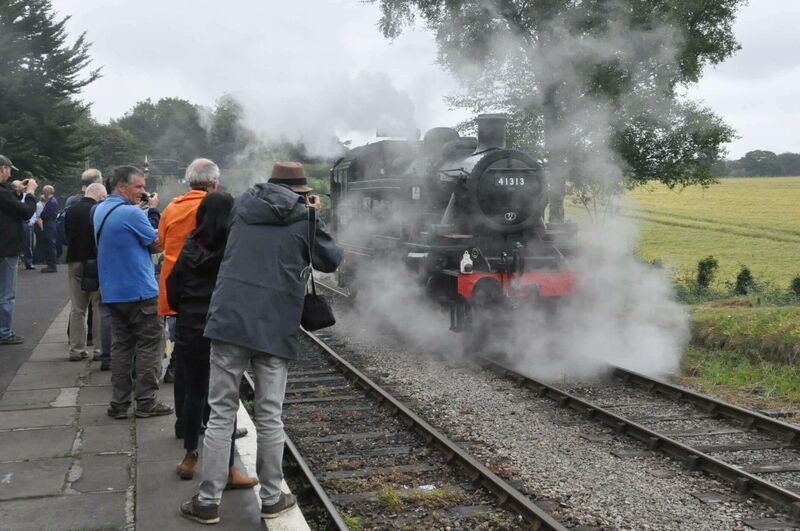 Enjoy riding the Heritage Diesel Service! 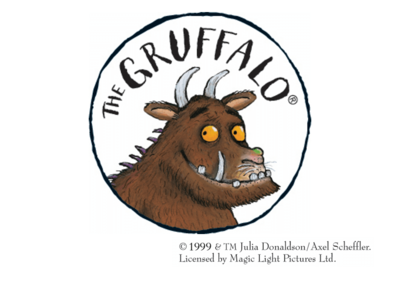 Come meet The Gruffalo at intervals throughout the day!